SQT007 - After a quite pause, we are back in town ! Say welcome to our big friend and one of the best italian techno producer ever on the international scene: big up for Lorenzo D'Ianni with his new single " Atom " plus 2 remixes very different from each other made by 2 german guys. 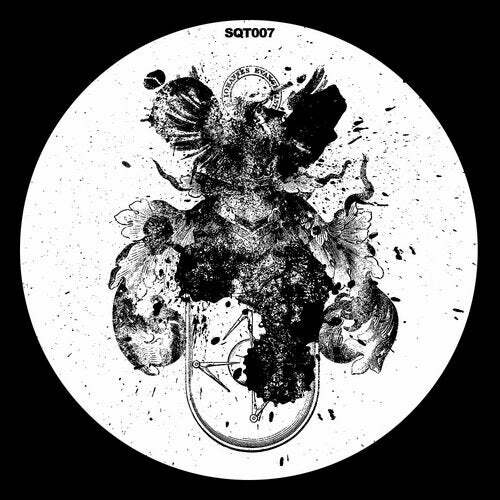 The first, strong and hard by Sebastian Groth, owner of ReWashed LDT and affirmed dj producerin his country; the second by the young berliner Distale with his groovy techno beats. Discover it!